This is a pen that never was… a one of a kind creation. 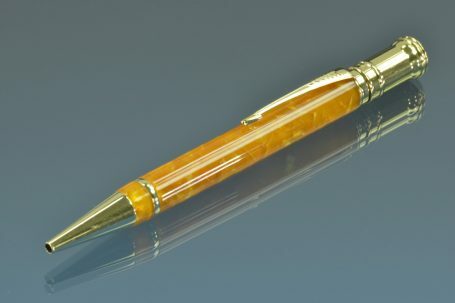 This pen is current on display and for sale at Bertram’s Inkwell in Rockville Maryland. Subject to availability! !